We are a family-owned business located in Terre Haute, Indiana; licensed in Indiana. 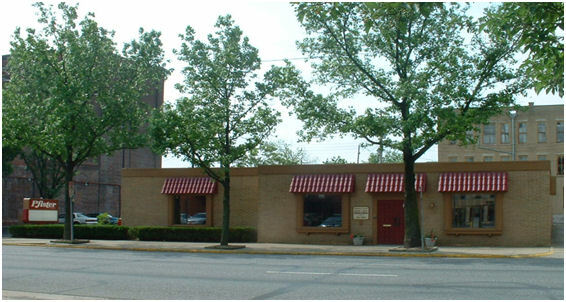 Our focus is on the sale and leasing of commerical and residential property. In addition, our staff is experienced in residential & commercial property management.